Using the right software can make a difference. See below for some software options to support your learning and tutorials to help you make the most of them. PowerPoint allows you to create simple and effective presentation slides. Photoshop is a well-known graphics software that lets you edit photos with ease. Illustrator is a vector graphics editor: great for creating and editing images that need to be undistorted when you change the size of the image. Pixlr is an online photo editing software that is easy and intuitive to use. It's very similar to Photoshop, and there is a simpler function that is similar to Instagram, offering filters that you can add to your images. Excel, the famous spreadsheet software - it may be scary at first, but when you know how to use it and for what, it can make your task a lot easier and simpler. Check out the tutorials here and you might surprise yourself with how many things you can do with Excel and how easily you can do them. InDesign is a publishing software that comes in handy for layout designs for books, newspapers, journals, magazines, and more. 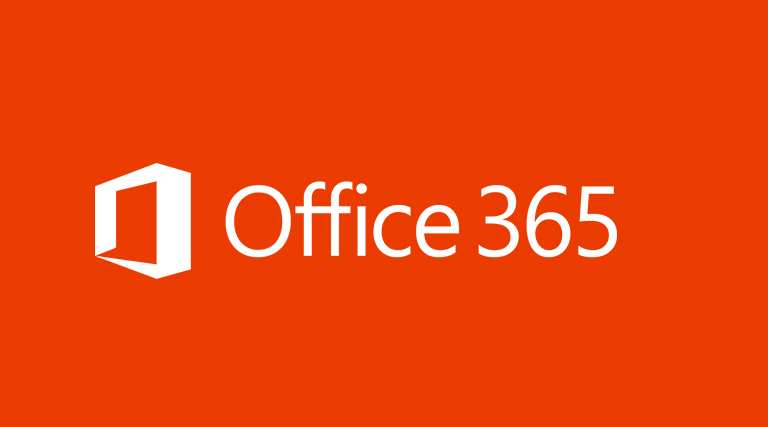 As a student, you're eligible for the free download of Office 365, which includes Word, Excel, PowerPoint and other Office apps for your computer as well as smartphones. The McGill Software Site is the central software distribution site. Here, you will find McGill University volume-licensed software. You will also find free and academically discounted software titles for purchase. The McGill Library has compiled a list of iOS, Android, and Windows apps to support your learning.